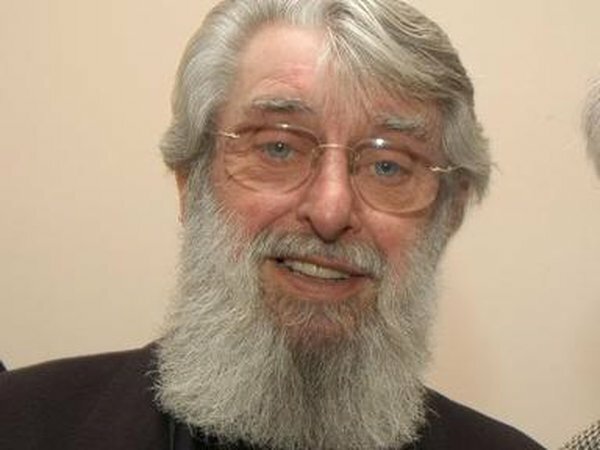 The death has taken place of folk musician and founding member of The Dubliners, Barney McKenna. He was 72. Mr McKenna collapsed at his home on Thursday morning and was later pronounced dead at Beaumont Hospital in Dublin. He is survived by his partner Tina, along with his brother Sean Óg and his sister Marie. His wife Joka died 28 years ago. His fellow Dubliners described him as "one in a million". In a statement, they said: "The band, his family and friends would like to thank everyone for their kindness and support. Words cannot describe how we all feel. "The greatest tenor banjo player of his generation, Barney spent his life travelling the world playing Irish music. "He loved it. The world loved him. May he rest in peace." President Michael D Higgins said Mr McKenna “made a major contribution to music and song”. President Higgins added: "His influence on and generosity to other instrumentalists was immense." The group, which recently marked its 50th anniversary, had been planning a tour. They toured Switzerland in February after their two sold-out concerts at the Christchurch Cathedral at the end of January. Other late members Ronnie Drew, Ciaran Bourke and Luke Kelly, who have died since the band famously formed in the snug of O'Donoghue's pub on Merrion Row in 1962, were remembered during emotional scenes at the gigs. Watch Barney McKenna's classic series The Green Linnet.